The Anchorage Community Development Authority (ACDA) is requesting proposals from qualified real estate brokers to represent ACDA in marketing and obtaining tenant(s) for a newly rehabilitated property of approximately 30,000SF at 700 West 6th Avenue, Anchorage, Alaska. Proposers should expect to perform a wide range of professional services in order to obtain tenants for the renovated property. Joint Ventures are acceptable. If submitting a proposal as a joint venture, the proposer must submit a copy of the joint venture agreement which identifies the principles involved and their rights and responsibilities regarding performance and payment. The proposer will provide a point of contact to ACDA to act on behalf of the joint venture (if applicable). To obtain the request for proposal contact Sue Lukens, Development Director of ACDA, via email slukens@acda.net or call 907-297-4419. 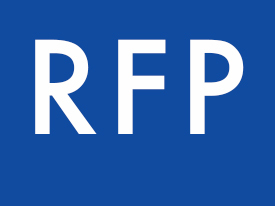 Proposals must be received on or before 5:00 p.m. AST on January 8, 2016. 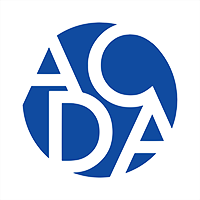 Proposals may be delivered to ACDA at 245 West 5th Avenue, Suite #122; Attn: Sue Lukens, or emailed to slukens@acda.net on or before the above closing date.